Georgia Archives, Georgia Appalachian Trail Club Records, 1975-0231M, Box 13, Folder 7-08. Used with permission of the Georgia Archives. All rights reserved. 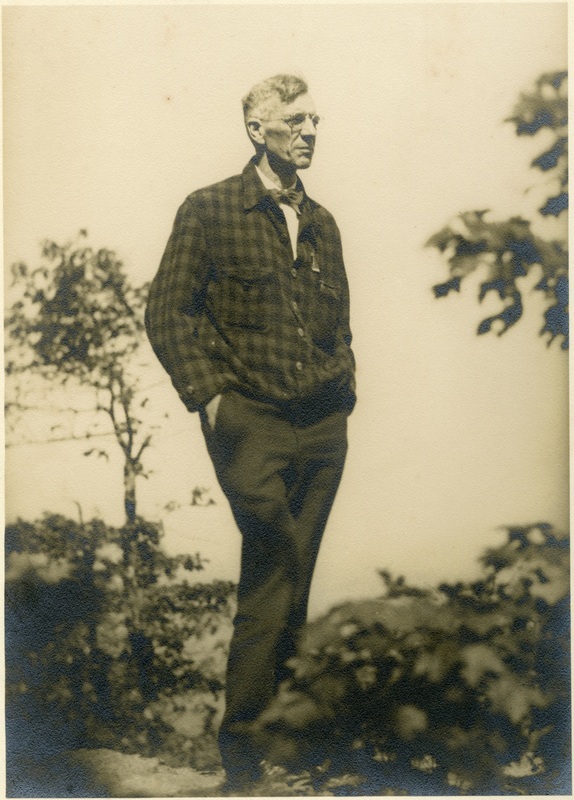 Unknown, “Benton MacKaye on Whiteside Mountain, N.C. (1934),” Appalachian Trail Histories, accessed April 23, 2019, http://appalachiantrailhistory.org/items/show/637.